Membership Categories :: Liphook is a traditional golf club with one of the best courses in the country. Opened in 1923, the course was soon recognised by the R&A as an exemplary inland heathland course and is also an early example of strategic design for golf courses. 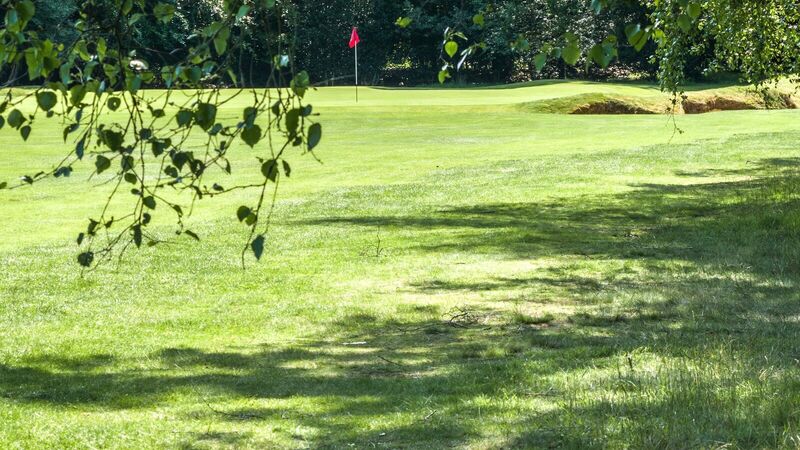 Full membership is available to anyone of 31 years of age or above who has a current CONGU handicap (28 or less for men and 36 or less for Ladies) or who is able to submit 3 cards marked by members for rounds at Liphook to the relevant standard. Available to anyone aged 18 to 30. There are 4 age bands each with an annual subscription as a fixed percentage of the Full subscription. No entrance fee is payable on joining and discounts are available towards the entrance fee for Full membership. Available in two bands for 8-12 year olds and 13-17 year olds. Handicap not required for entry. Liphook has one of the largest Junior sections in the area and actively supports Juniors in their introduction to golf. This is available at Intermediate or Full level in two bands (35-49 miles from the club and 50+ miles from the club by the shortest route). This is a popular category for members living in the greater London area.